Today, the Internet Innovation Alliance (IIA) submitted comments at the Federal Communications Commission (FCC) in support of USTelecom’s request for forbearance from certain outdated requirements of the Telecommunications Act of 1996. Forbearance is a process provided by Congress that allows regulation to keep up with rapid technological change so that it does not inhibit future innovation, technological development or capital investment. During the past two decades, competitive products based on different technologies and platforms have emerged in the communications marketplace. One striking example of that convergence and competition has occurred in the Business Data Services (BDS) market. USTelecom’s Petition seeks forbearance from regulatory mandates for outmoded technologies that will have no place in the next-generation networks of the future. As far back as 2015, competitive networks in this marketplace offered BDS services in more than 95% of census blocks with BDS demand, covering 99% of potential BDS customers. Now a majority of buildings with 20 or more employees have access to higher speed business services such as Ethernet. And more buildings were “lit” with new fiber for the first time in 2017 than in any previous year. These data show that virtually all customers seeking BDS have choices in the marketplace and benefit from facilities-based competition. 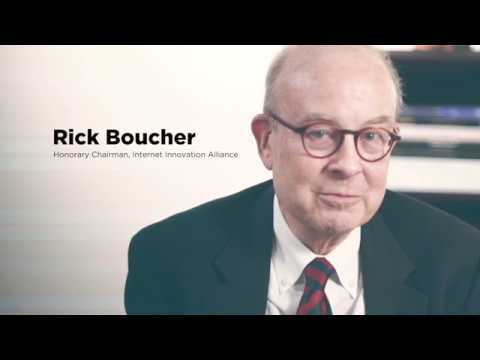 As IIA comments, “[i]n a global race for adoption of fast broadband and to meet the need to ensure every American and all American businesses have ready access to ever-faster broadband, the continuing diversion of capital from investments in high-speed broadband makes no sense.” Since mobile 5G broadband networks transmitting data at gigabit speeds will not by definition be able to use TDM-based megabit speeds, the case for investment is clear. Instead, “policies that attract private capital to investment in high-speed broadband have very high economic impact.” One study estimates that every dollar of wireless investment has $3.20 in economic impact. Competition and technology drive markets and innovation. 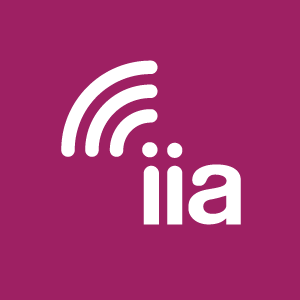 IIA supports the USTelecom Forbearance Petition and urges the FCC to eliminate its outdated mandates and grant the Petition speedily. To read IIA’s comments, click here.